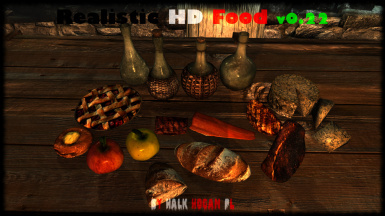 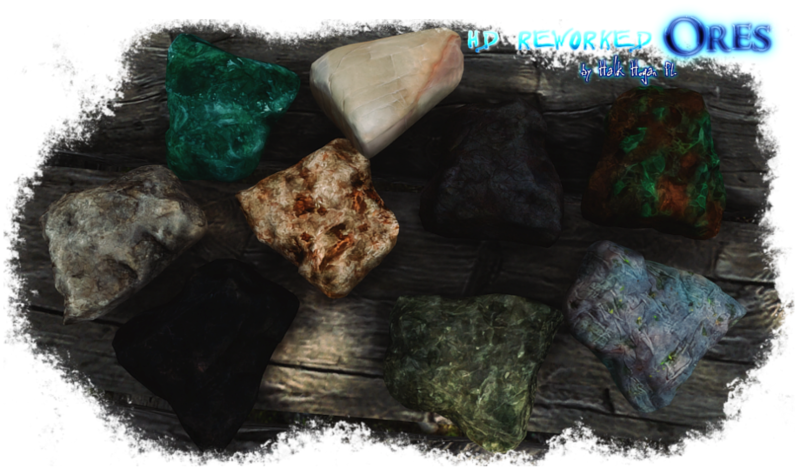 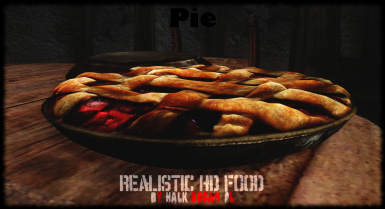 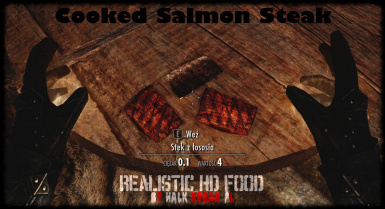 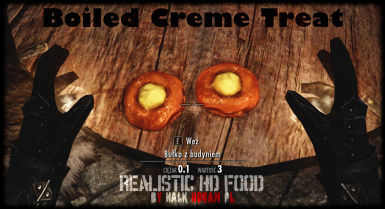 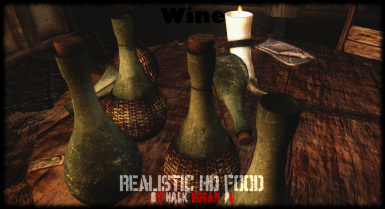 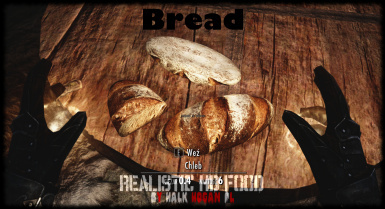 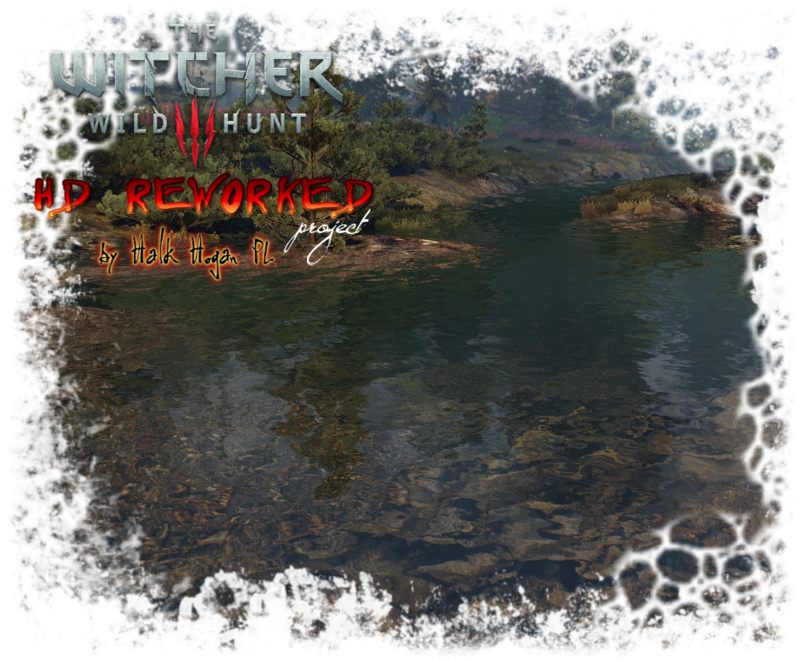 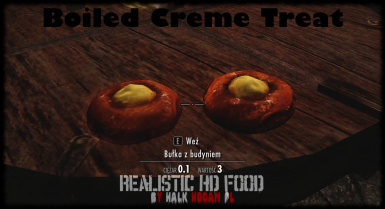 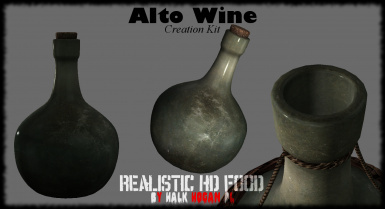 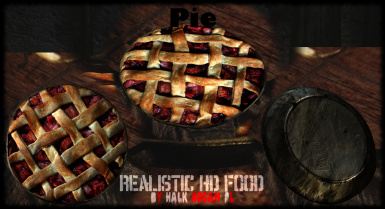 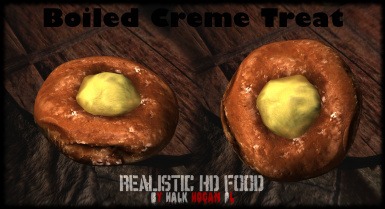 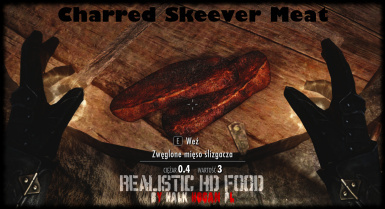 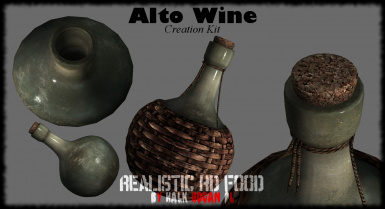 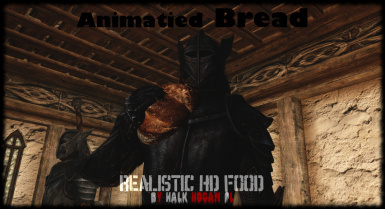 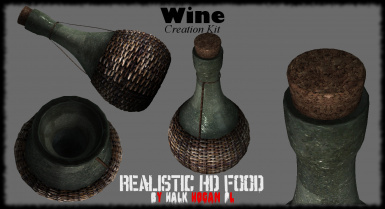 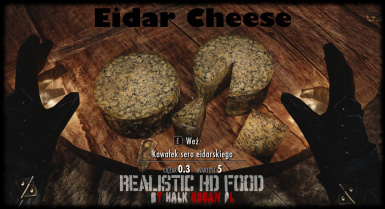 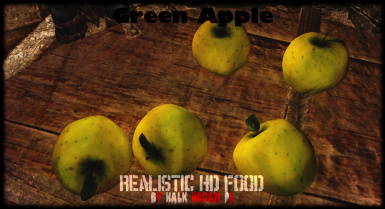 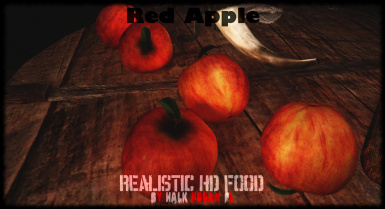 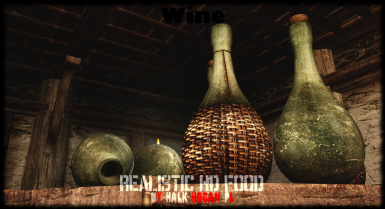 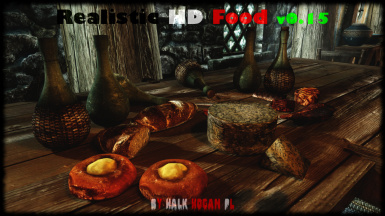 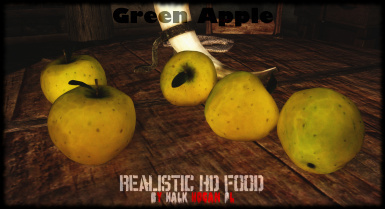 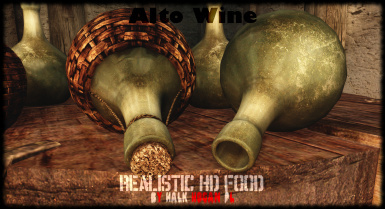 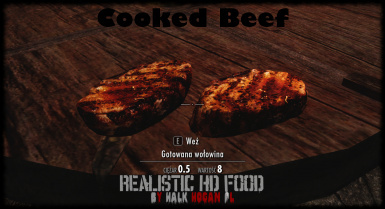 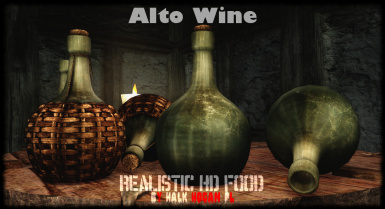 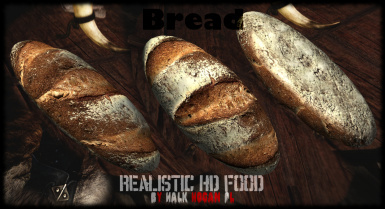 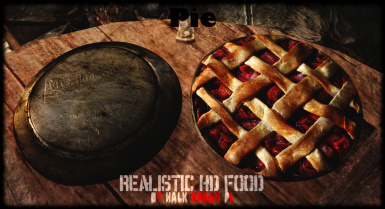 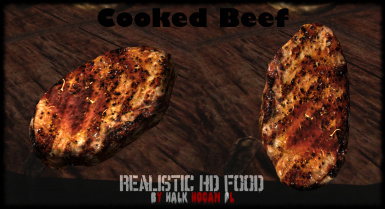 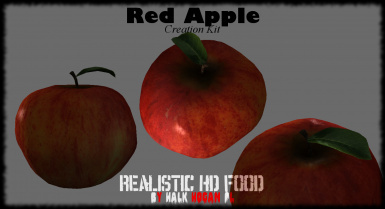 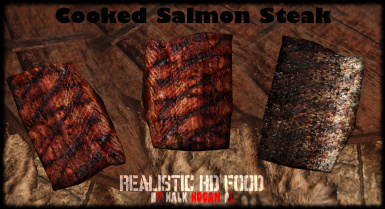 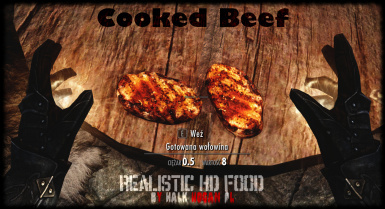 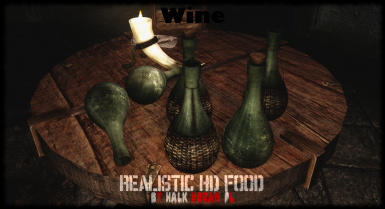 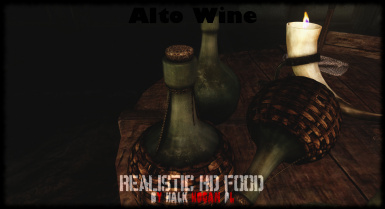 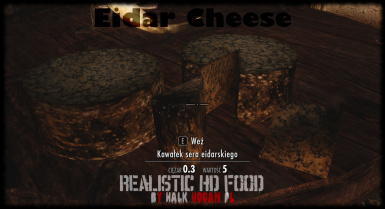 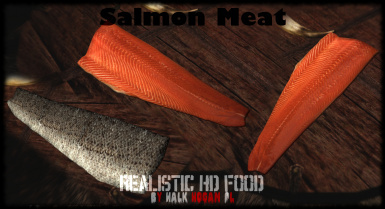 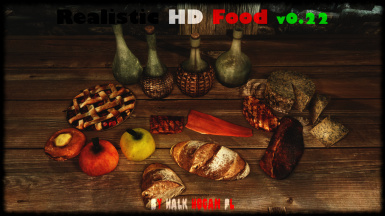 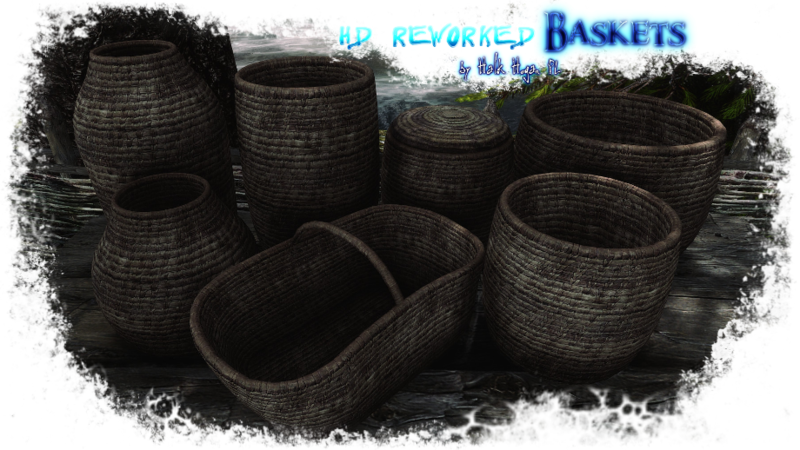 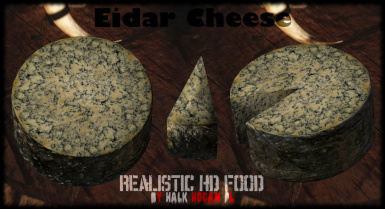 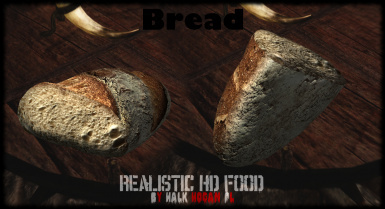 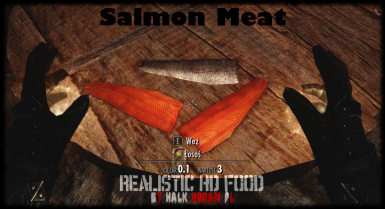 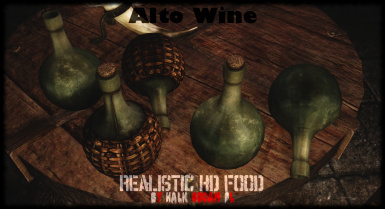 Remastered Oldrim Realistic HD Food for SE (Modification replace old bad quality Food to new high quality ones). 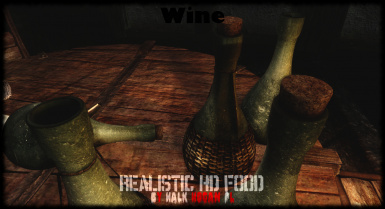 Fixed some bad textures paths of wine bottles. 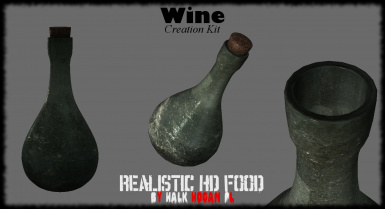 Fixed crashes caused by bad Wine Bottles meshes. 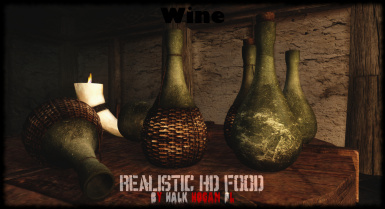 Fixed no collison sound of Bottles and bad physics parameters of some empty Bottles. 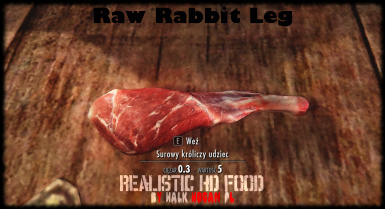 Fixed invisible Raw Rabbit Leg in inventory. 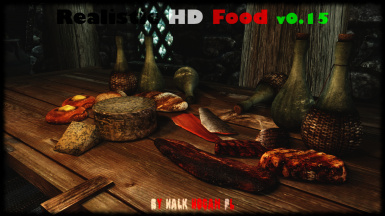 Remastered Oldrim﻿ Realistic HD Food for SE. 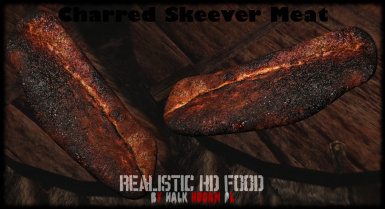 (updated meshes for SE, improved and optimized textures, high quality BC7 compression for completely remastered normal/specular maps, added unreleased in original 2015 version: Raw Rabbit Leg, Raw Beef, Apple Cabbage Stew). 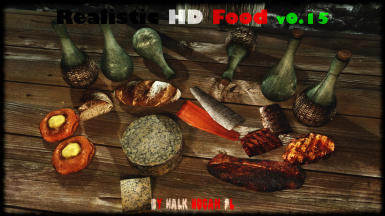 Modification replace old bad quality Food to new high quality ones.